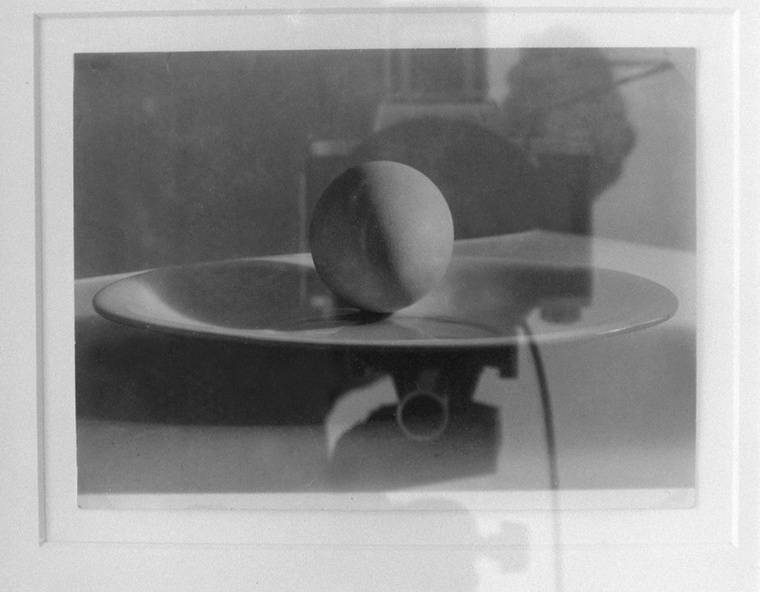 An important part of Czech photography goes throughthe contemplative mode, dealing with simple objects which reflect not only subjective tempers, but alsothe various possibilities of seeing and its photographic transpositions. In ourpost-photographic era, this approach is returning in more complicated forms,incorporating both tradition and the unsustainability of the photographicimage. The exhibition selects five contemporary artists working withphotography, who follow in different ways the long and rich tradition startedby Josef Sudek and Jan Svoboda. All five exhibiting artists belong to younger andmiddle generation which undertakes photography from an unorthodox perspective,questioning and redefining its borders, conditions and qualities. Markéta Othová (b. 1968) has beenusing amateur perspective with her 35mm camera since mid-1990s, blowing up herblack and white prints to enormous sizes creating mysteriously poetic spatialinstallations. In her works after 2000 she started to be more articulated andanalytically critical, while in recent years she turns back to direct andaesthetical photographic remarks. Michal Kalhous (b. 1966) takessligthly similar approach, but he derives his poetics from his own daily andfamily life, omitting the regular rules of photographic craftsmanship. Tereza Kabůrková (b.1980) is closest to the photographic tradition, which she rediscovers throughher still-lives and landscapes, often comibined with drawings. In her work therawness of photographic process refinely corresponds to her simple topics. Jiří Thýn (b. 1977) is the forerunnerof post-photography in Czech contemporary art, using explicitelypost-conceptual frameworks to photographic questions. His projects have oftenboth aesthetic and moral consequences, leading to surprising hybrid formalsolutions. Petr Strouhal (b. 1977) could bedescribed as a stage designer, starting with almost abstract meditative videoworks. His still-lives and abstract composition are a result of long studioproduction, comprising the changes of ratios, stencils, multiprojections andwith long and patient play with unpredictable interferences. Pavel Vančát (b. 1976) is curatorand writer based in Prague, specialized on contemporary art and history ofphotography. His latest books include Jan Svoboda (with J. Pátek, Moravian Gallery,2016) and EPOS 1967-1980 (House of Arts Brno, 2016).